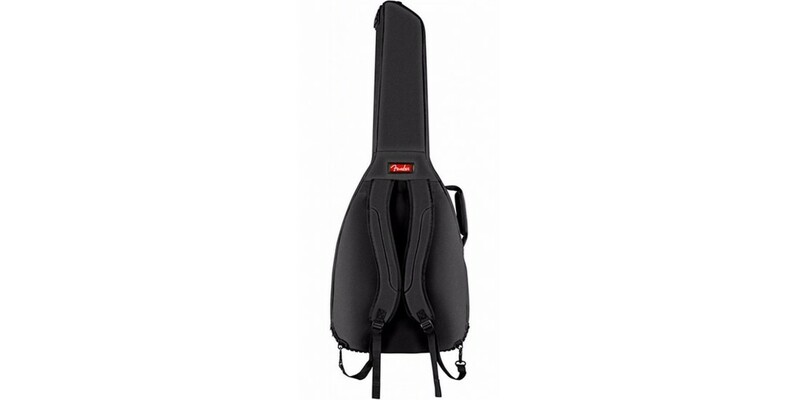 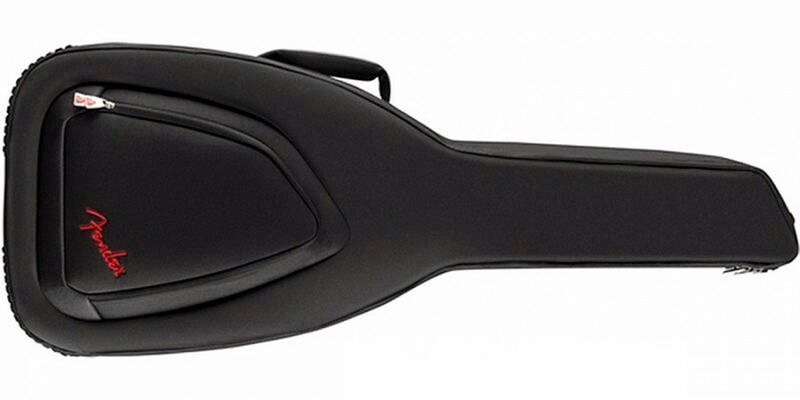 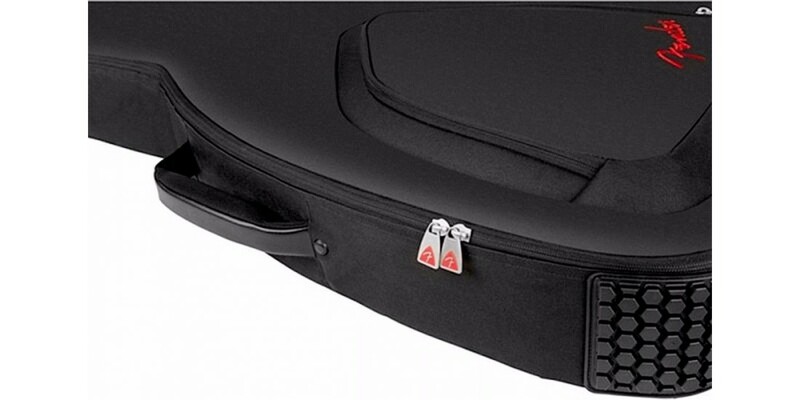 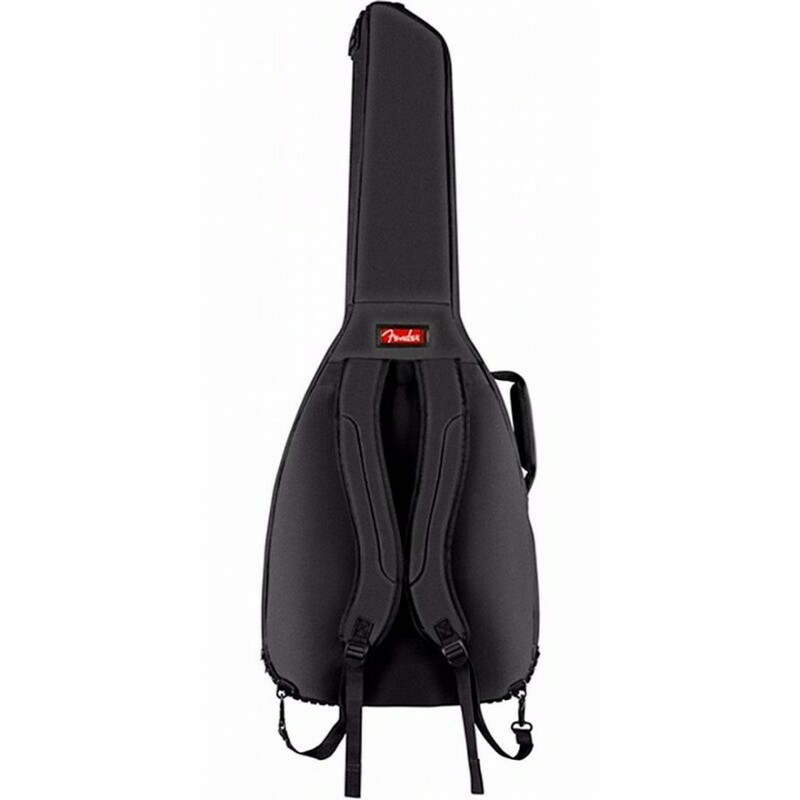 Fender’s FA610 Series gig bag is a stylish and affordable way to keep your electric, bass, or dreadnought acoustic guitar safe while traveling. 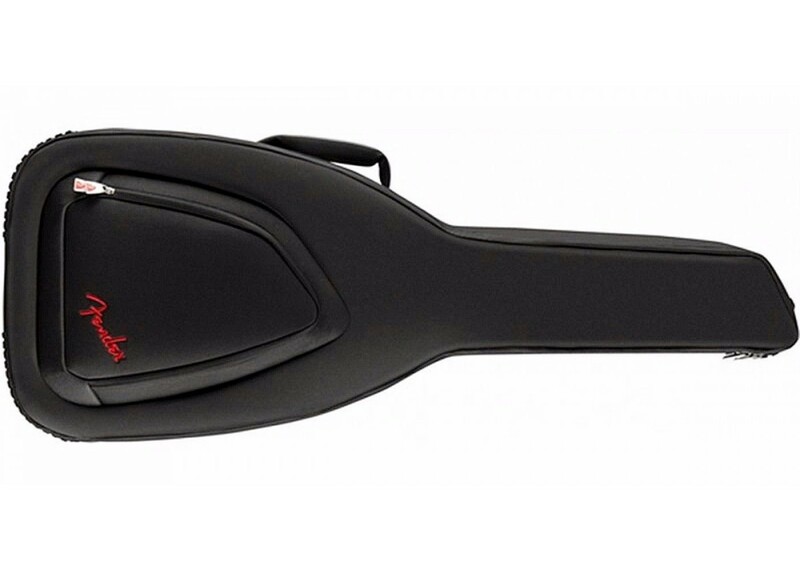 Featuring Fender's iconic asymmetrical Fender shape, its durable outer layer is constructed of tough 600 denier polyester that protects against impacts while avoiding ripping and tearing. 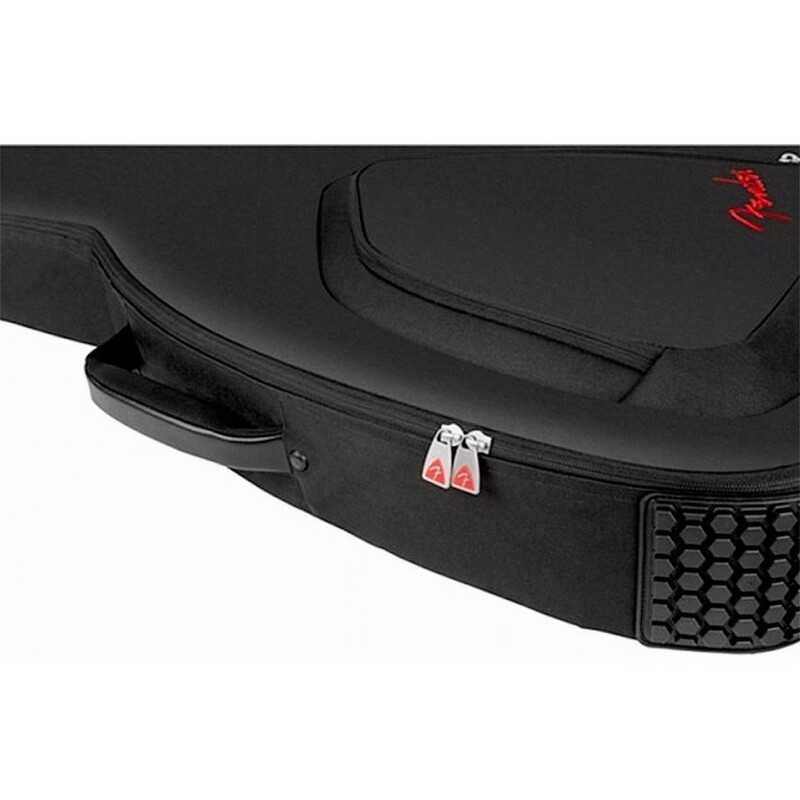 Its interior is filled with 10 mm padding and lined with soft touch microfiber that keeps your instrument secure while preventing potential finish damage.